Happy Friday, everyone! Got any fun weekend plans? This weekend I will be wrapping presents and hopefully catching up on some work (boo). 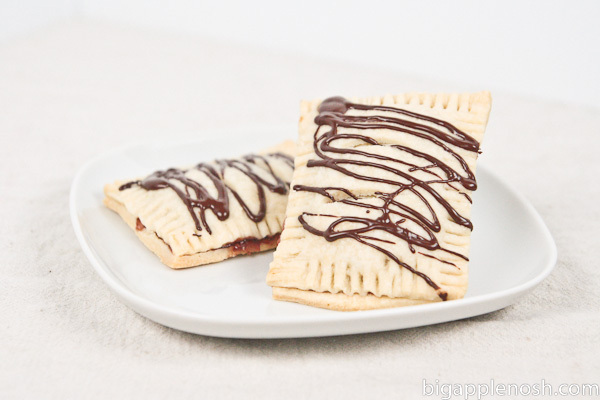 Check out my Homemade Toaster Pastries! Today is National Pastry Day! boo for working on the weekend, but yay for those delectable toaster pastries! noooo. i was craving a pastry yesterday and now i know why!! Those pastries look yummy! Hope you don’t have to work too hard!